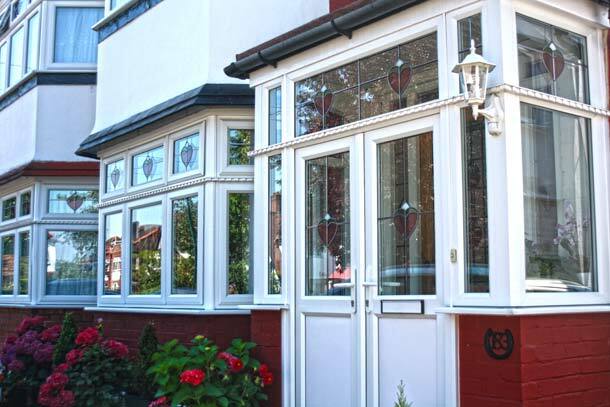 Complete your new double glazing windows, doors or conservatory with our finishes and security features. 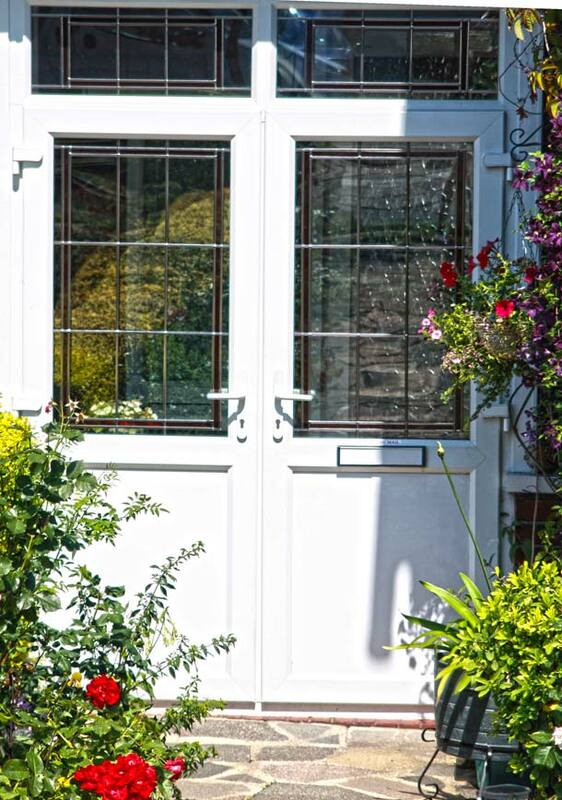 We have a range of glass to choose from and many options for making your home secure with different types of locking mechanisms. Speak to the professionals today to make sure your home has maximum security. 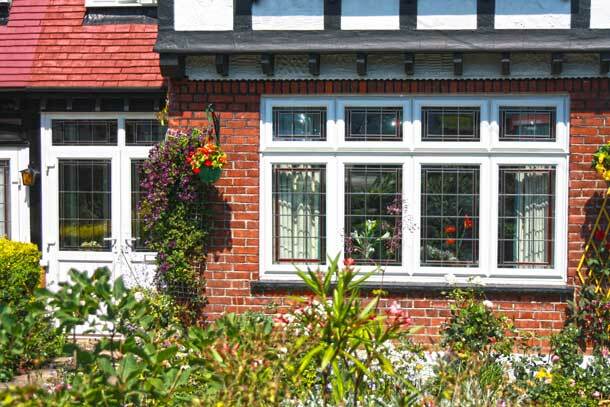 Add the perfect finishing touch to your windows with our wide range of glazing options, reflecting your own tastes. 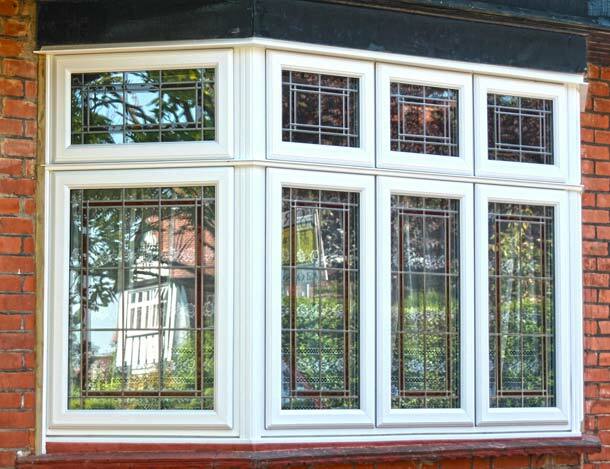 We have all kinds of options to choose from to suit your home and budget such as Patterned, Clear, Stained Glass, Georgian and Leaded. Pilkington glass is not just decorative, it also allows light throughout your home whilst maintaining the privacy you require. 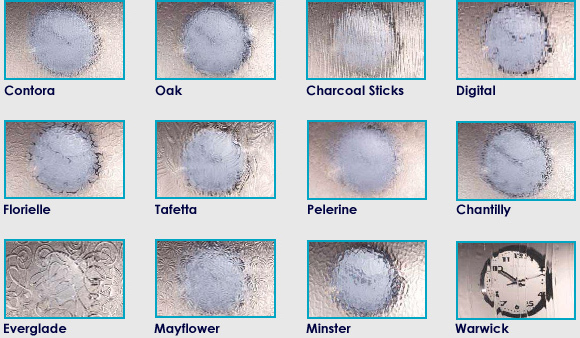 Pilkington is the best decorative glass to add to your home as there are so many textures to choose from that are regularly updated, including the Pilkington Oriel range. Don't allow your home to be an easy target for burglars. 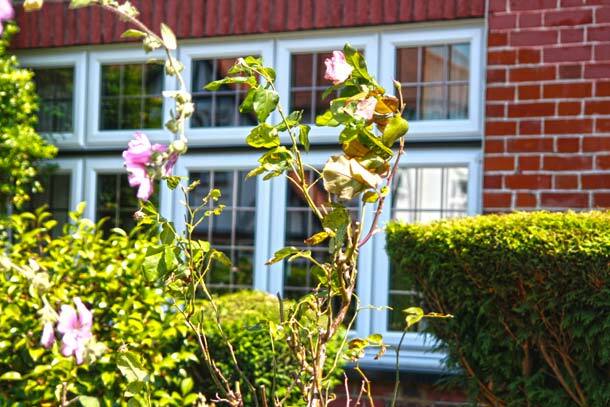 We have all the ltest locking mechanisms to choose from with our replacement double glazing windows, allowing you to choose the best level of security for your home. Complying with British Standards, we use toughened glass for any glazing which stands at floor level and is under 800mm to provide added security and peace of mind. Tilt and turn windows are a great option for providing an emergency escape route with their specially designed hinges which allow unrestricted access in an emergency. 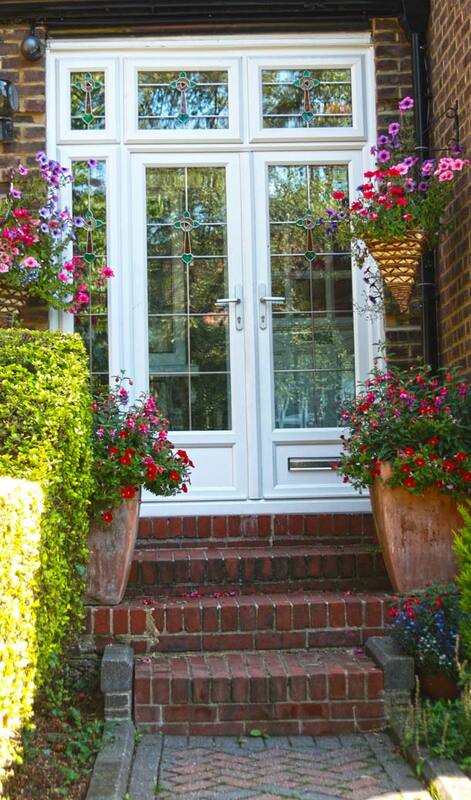 We can also provide such hinges for our casement windows. REHAU uPVC is a highly safe option for being fire proof and can only burn from an prolonged exposure to continuous and powerful heat.